Architecture of an Outfit Preview: Yellow Fever » thereafterish. Architecture of an Outfit Preview: Yellow Fever » thereafterish. Superficiality and consumerism wins. 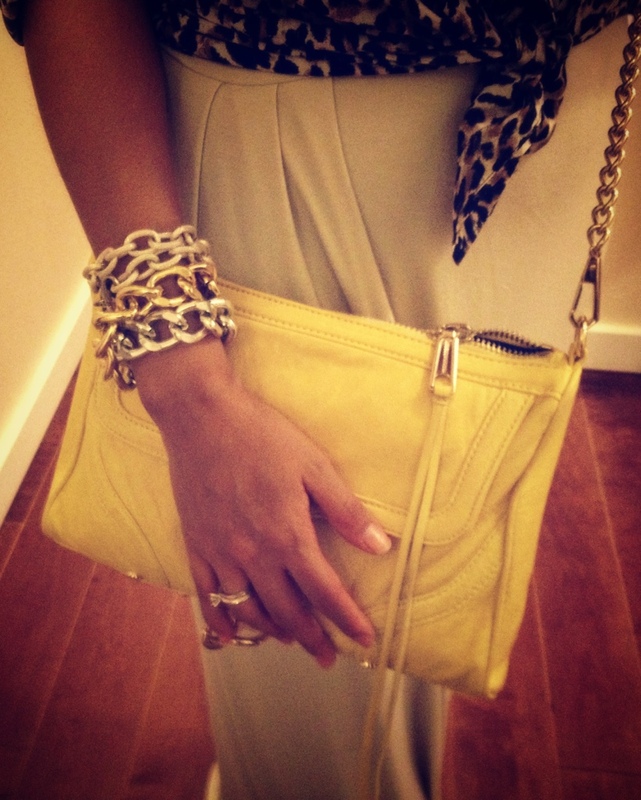 Love these accessories. Stay tuned for the full post.